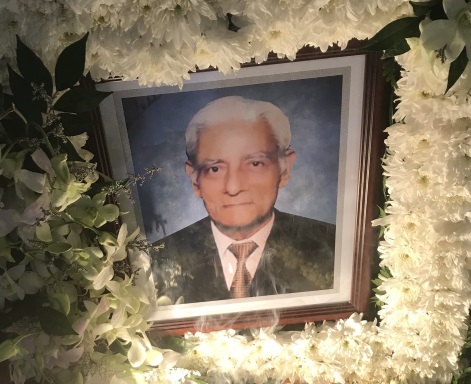 My uncle, Commodore Suresh Sabhlok – who had been awarded Vir Chakra for gallantry displayed during the 1971 Indo-Pak war – passed away on 20 November in Singapore in my cousin’s home at age 90. 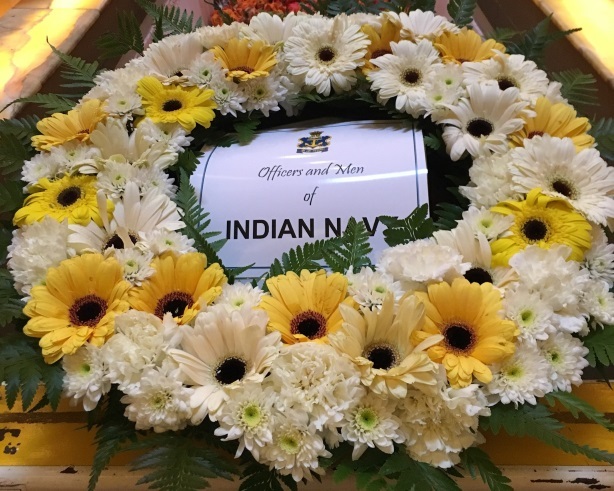 The Chief of Naval Staff of India got the India’s Naval Attache in Singapore to lay a wreath at his cremation on behalf of the Indian Navy – a wonderful gesture. I’m proud of my uncle’s contributions and achievements for India. But more important, perhaps, he was a wonderful uncle to have, always positive and encouraging, and curious about the world. He will remain forever young in the hearts of those who knew him. I was hoping to meet him in a few weeks in Singapore but that’s not to be. He will be missed. I’m awaiting further details but in the meantime, this, below, is available here. 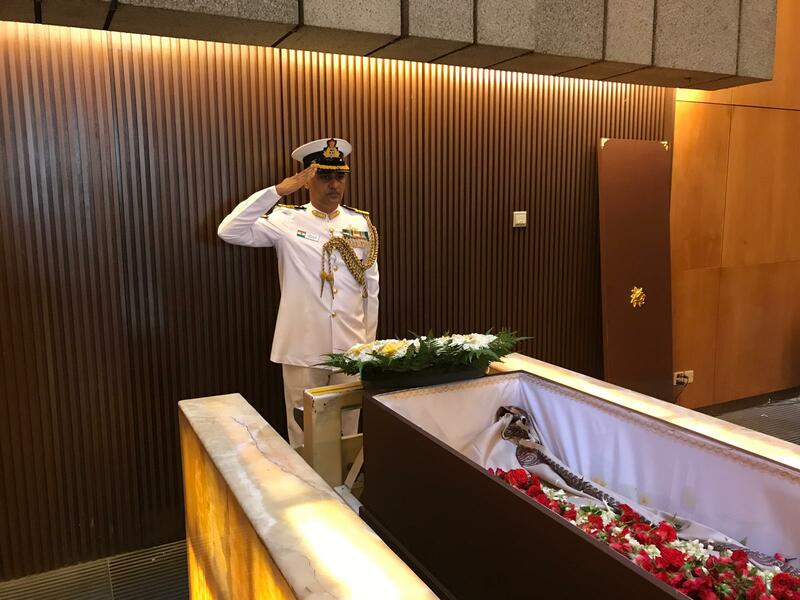 Commander Sabhlok was the commanding officer of a naval unit which took part in the second naval attack on Karachi. On the night of 8th December 1971, he was assigned the task of destroying an enemy patrol craft in the approaches to Karachi. Despite the proximity of enemy shore batteries and the danger from enemy aircraft, Cdr Sabhlok led his ship into attack and sank the enemy patrol craft. On completion of his mission, he rejoined his task force and attacked enemy ships and installations off Karachi. Throughout, Cdr Sabhlok displayed gallantry, leadership and devotion to duty of a high order. This entry was posted in About me, India.